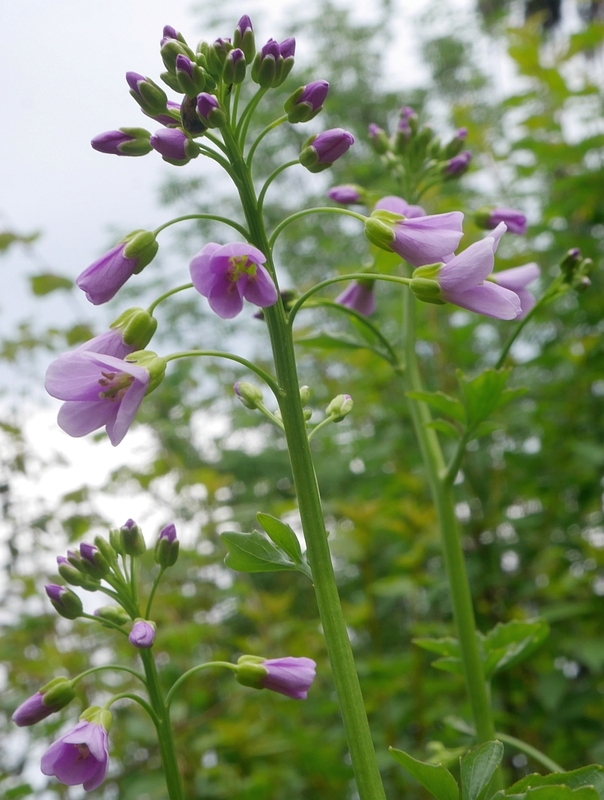 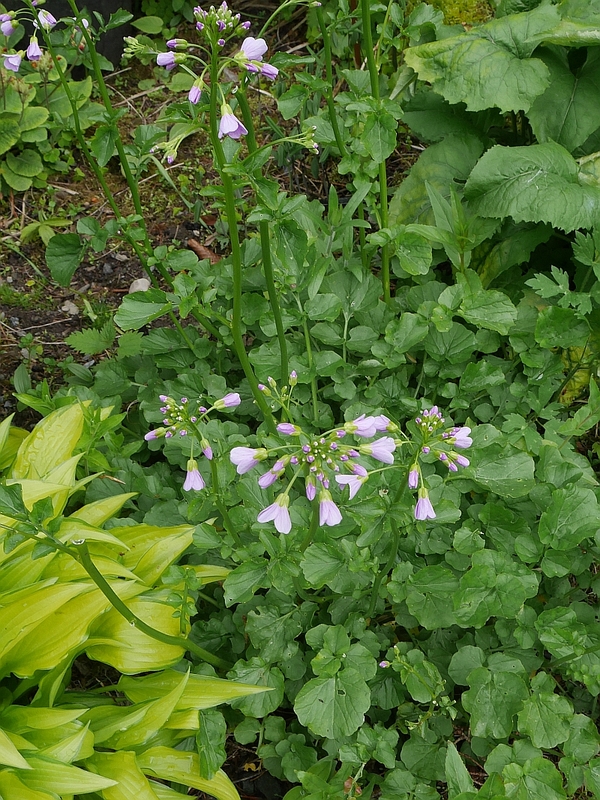 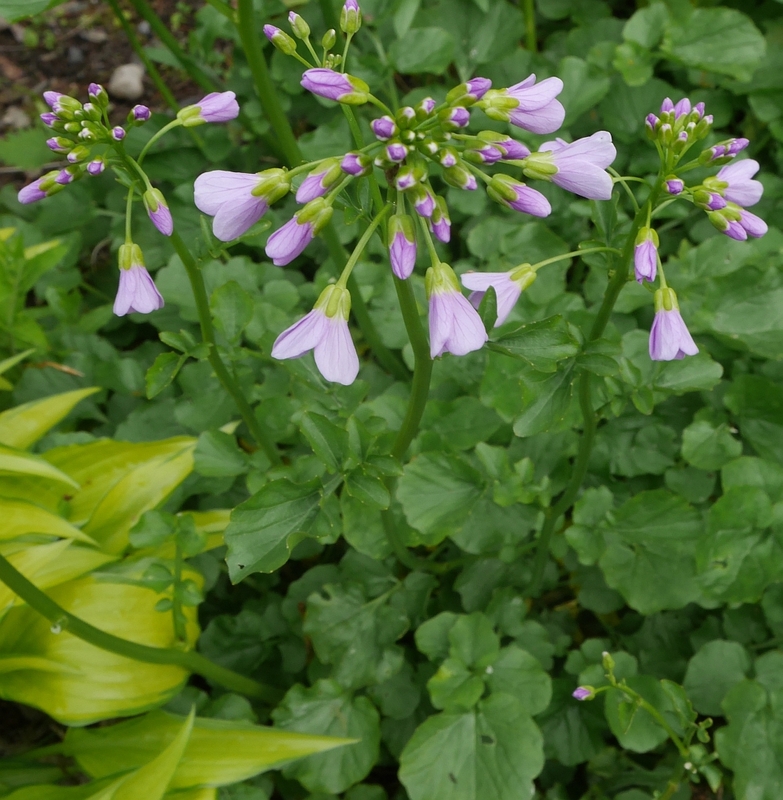 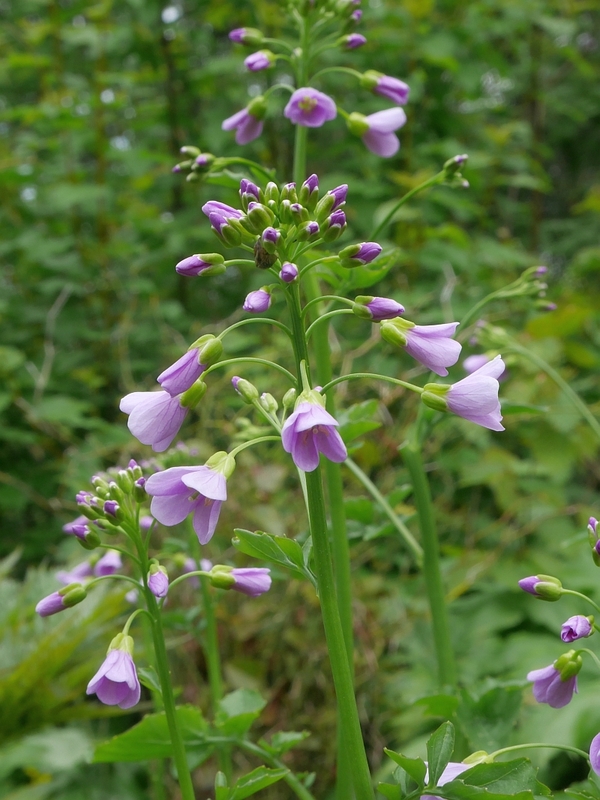 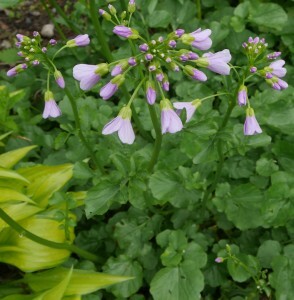 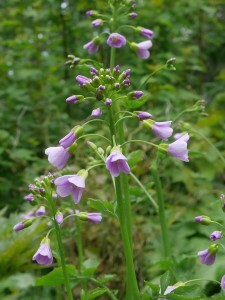 Cardamine raphanifolia | Edimentals ! Greater Cuckoo Flower hails from Southern Europe and has naturalised a few places in the UK. 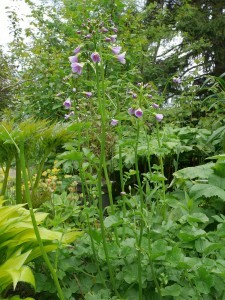 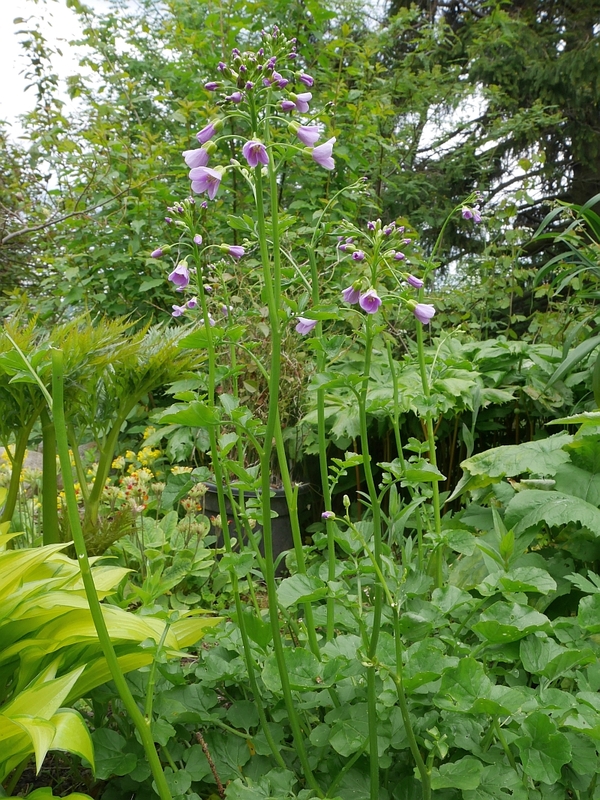 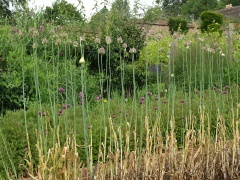 It enjoys shady conditions, so is a good candidate for the woodland garden. 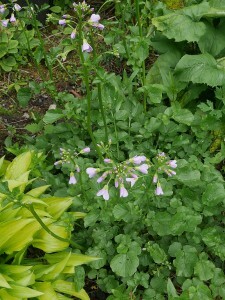 I use leaves in mixed vegetarian cooked dishes and the flowers in salads.